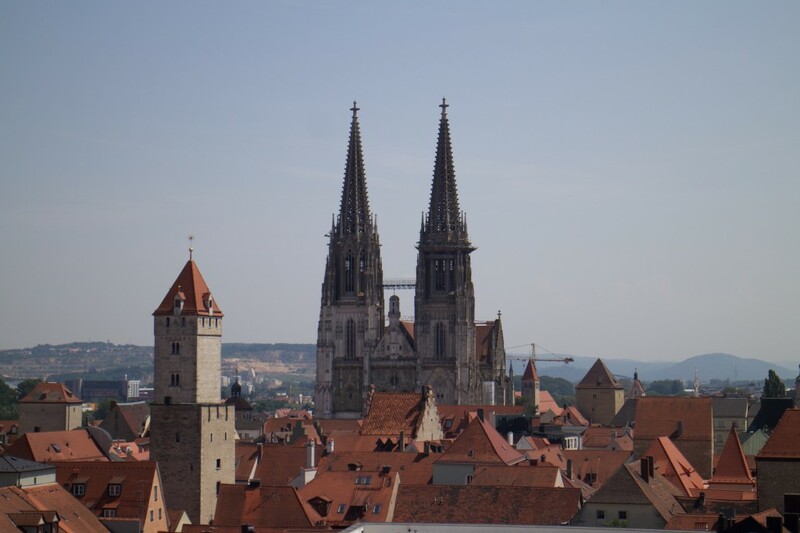 I’ve realised that, despite spending almost two months here, I’ve still yet to really talk about the city of Regensburg. 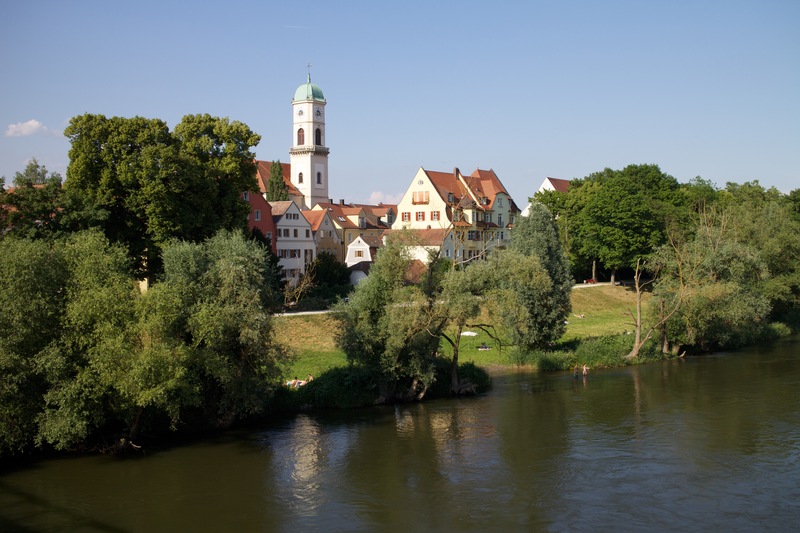 Regensburg is a small city, in the south of Germany, in the region of Bavaria. It is about an hour and a half away from Munich. It is home to about 140,000 people, 25,000 of whom are students. The city is on the banks of the Danube, one of the biggest rivers in Europe, which then flows on to Vienna and Budapest. The stone bridge that spans the river is one of the oldest in Europe, and dates back to the middle ages. However, as can be seen above, it is currently being refurbished, so cannot be crossed. 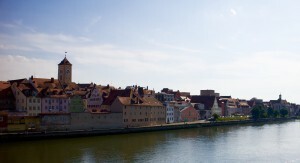 Regensburg is a really picturesque city. It wasn’t damaged during the World War, so old buildings are still in tact. Wikipedia informs me that it is one of the only cities that has such old architecture, and locals often cite this also. 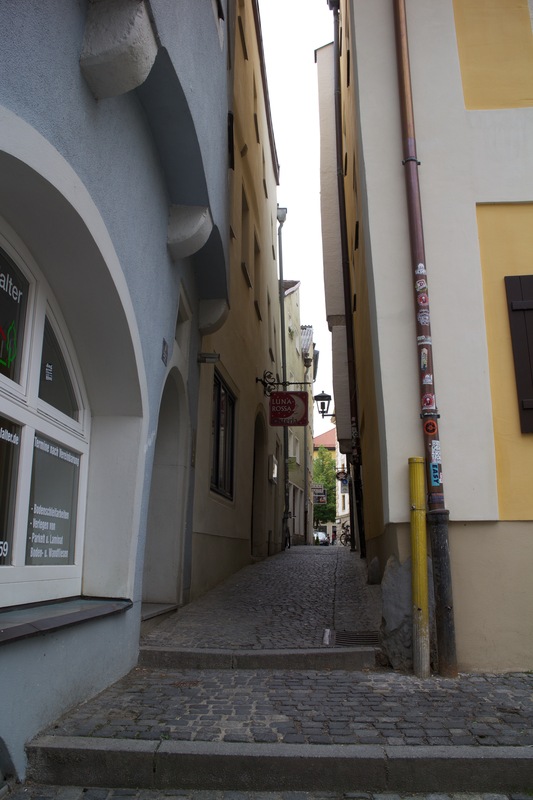 While on Wikipedia, I found that Regensburg is famous for having buildings with slanted walls. I can confirm, some walls are indeed slanted. 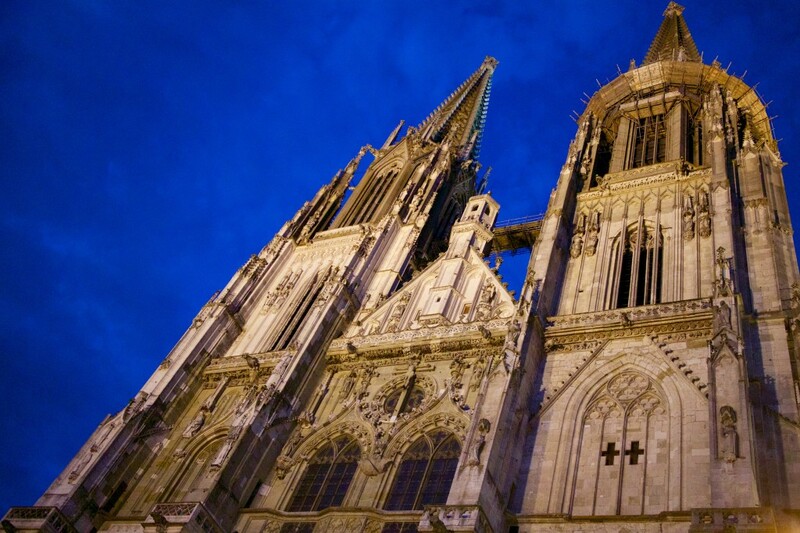 The city is also pretty famous for it’s cathedral, the Dom. 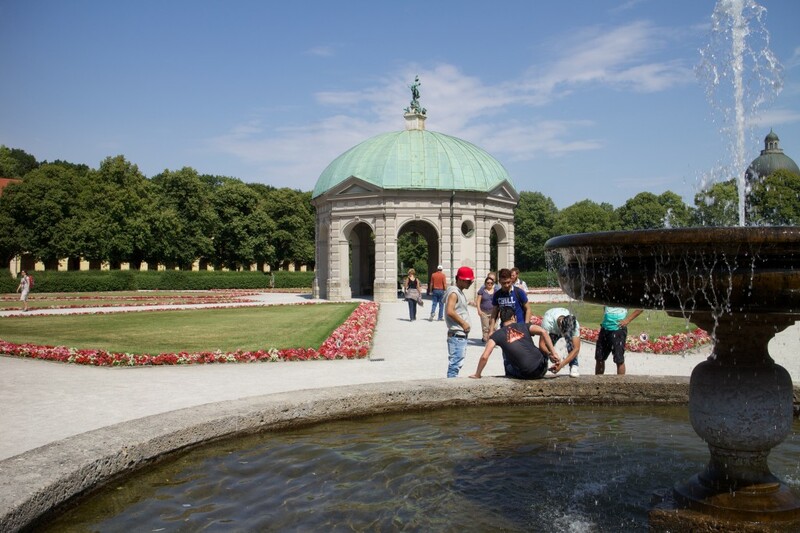 It was first built in 1275, and is one of the most famous pieces of architecture in Bavaria. It’s often full of tourists though, which makes it less serene. Regensburg has a lot of churches, I think 22. Some towers can be climbed, and you can view across the city, which is quite spectacular and offers a refreshing breeze too. I don’t think that most tourists know about this, and I think local residents view it as a very tourist-y thing to do, so you can be quite undisturbed at the top the towers. The cathedral from another church tower. Back to the tour. 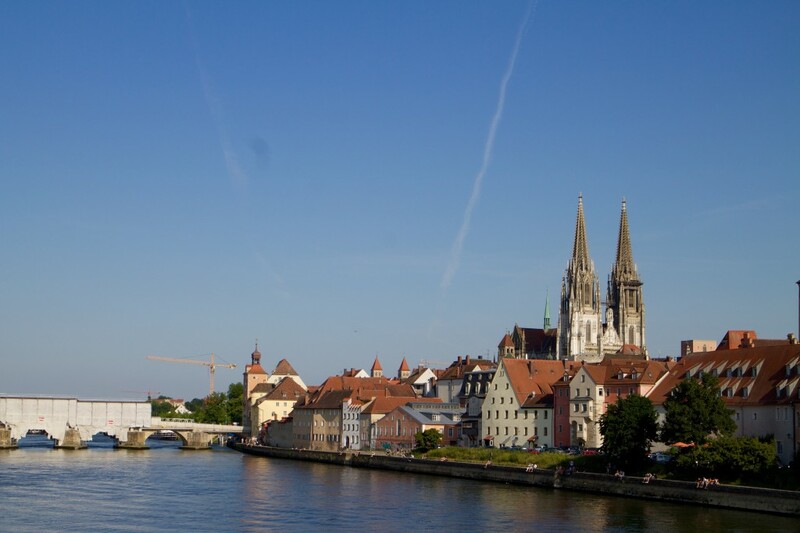 Regensburg is on the banks of the Danube river, and has a very famous stone bridge that spans it. I never saw this bridge because it was covered up and undergoing refurbishment for the entire duration of my stay. Nonetheless, in the middle of the river, is an island, which has beer gardens and some houses on it. The bridge in the island is quite cool, some people jump from it into the Danube. It’s refreshing on a hot day! People also have barbecues by the river and just relax and unwind. It’s all very relaxed. On the topic of hot days… the weather. During my stay, weather varied, but it was consistently hot. 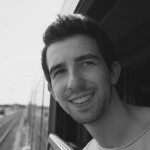 It started off, the first few days, being grey and about 20º, but from mid June, it got hot. Really hot. It was averaged between 30-40º. It was insane, not like anything that I’d experienced for any extended time. I’m quite looking forward to the relative cool of the 25º at home to be honest! This guy went for a “swim” in a fountain to cool off. Regensburg is an interesting place to have come for placement. I’d never heard of it before Erasmus, but having visited I’m quite glad that I chose somewhere more off the beaten track. 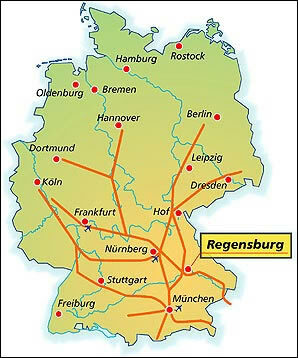 It’s pretty well connected with the rest of Germany and Europe, so is a great start for hopping around places. If I were to make my decision again, it would have been good pick somewhere where I could understand a little more of the language I think. Overall though, Regensburg is a pretty fun place!